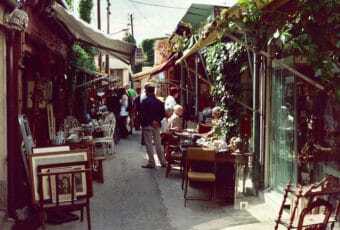 The antique market Mercatino antiquariato di Ponte Milvio takes place twice a month in the area of Ponte Milvio in Rome, along the Tiber river. 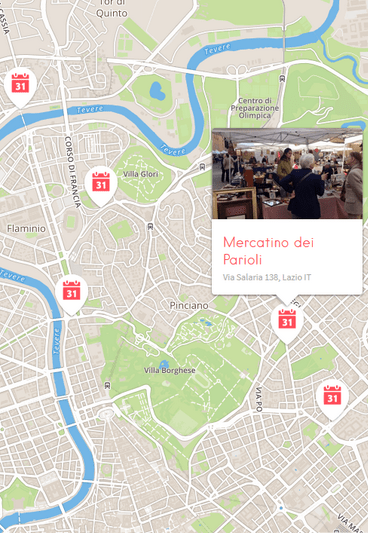 Founded in 1994, the Mercatino antiquariato di Ponte Milvio is nowadays a well-known institution among antiques enthusiasts in Rome and beyond. 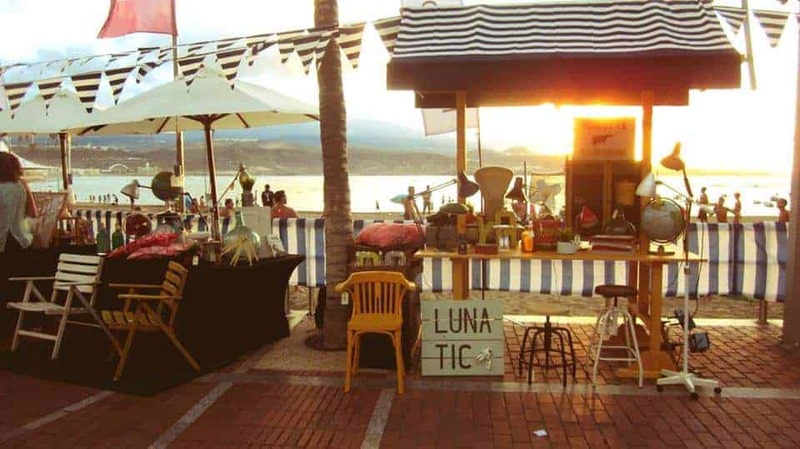 The weekend flea market attracts locals and tourists alike. 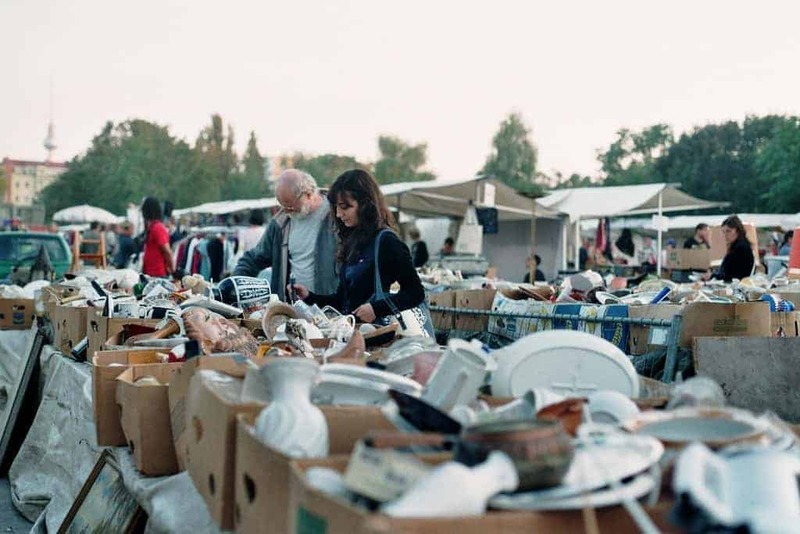 Ponte Milvio market is a great spot to find Italian antiques, as it is one of the most select flea markets in Rome. Mercatino antiquariato di Ponte Milvio is located a little outside the historic center of Rome, which makes it an excellent excuse to explore Rome a little off the beaten track. 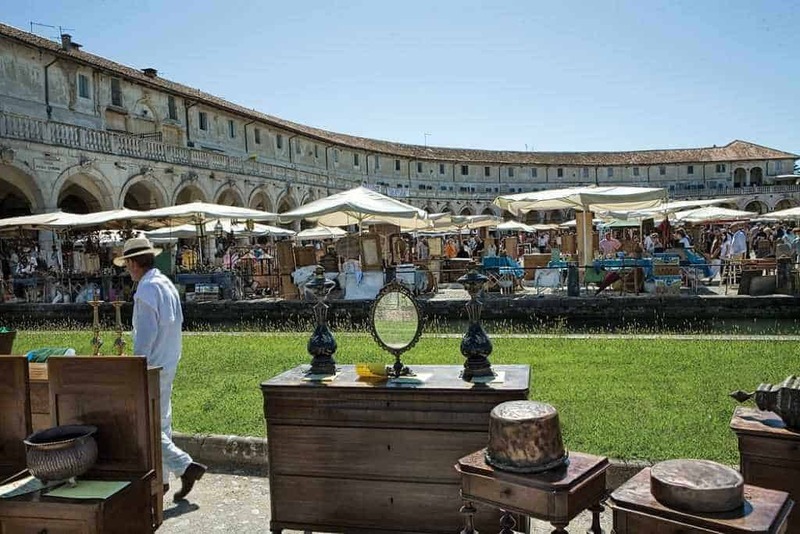 The beautiful tree-lined scenery makes the Ponte Milvio Antique Market worth a trip just to enjoy and discover the neighbourhood. The Ponte Milvio market starts from the right side of the bridge over the Tiber river and spreads along the way Capoprati, following the river down to the Duca D’Aosta bridge. 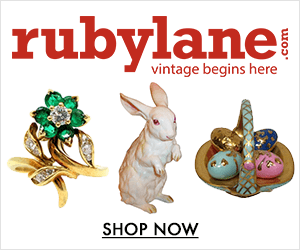 Over 150 professional merchants gather from nearby regions of Italy to expose their best pieces. 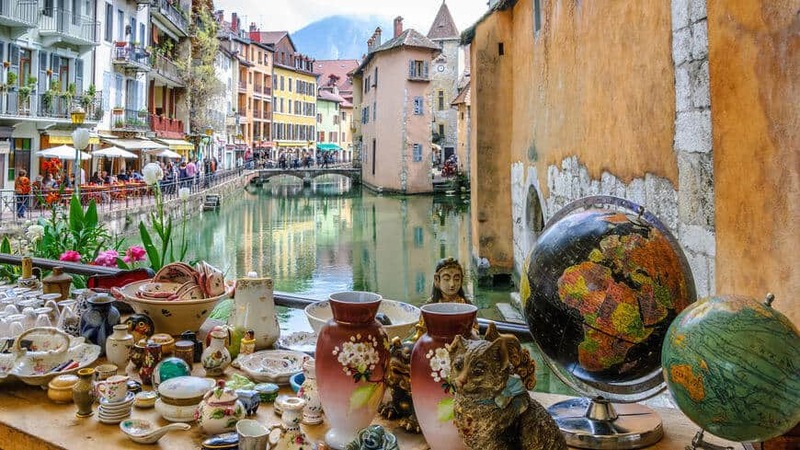 Besides antique and vintage pieces sourced in Rome, vendors also sell carefully selected wares coming from other regions of Italy and abroad. 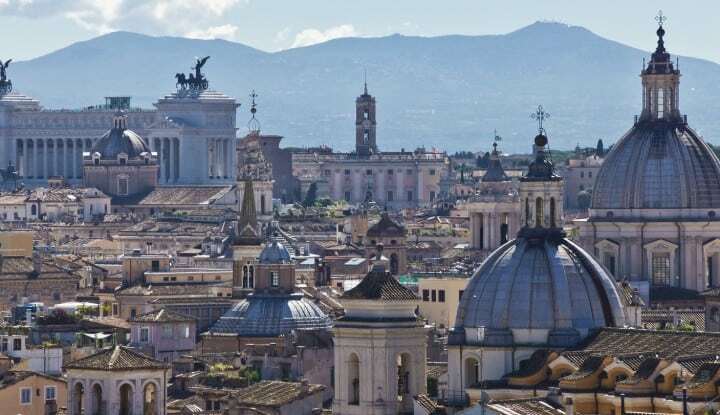 Ponte Milvio may be your best shot at finding Italian country decor and Italian provincial furniture in Rome. 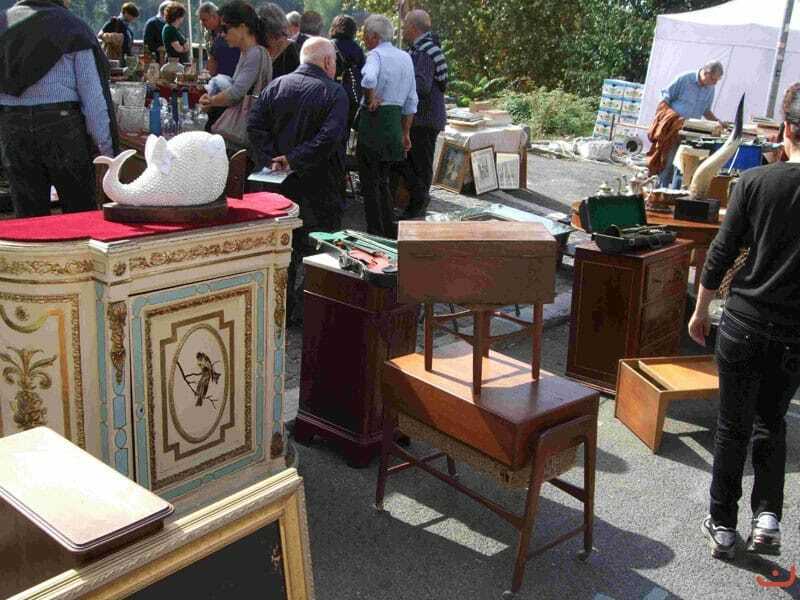 If you don’t get lucky at Ponte Milvio antique market then you should visit the antique dealers of famous Via dei Coronari in Rome. When: Every Sunday: 9:00 a.m. – 7:00 p.m.